With OptiQuote® pricing, the associated service costs are reduced, and the savings is passed on to the customer. 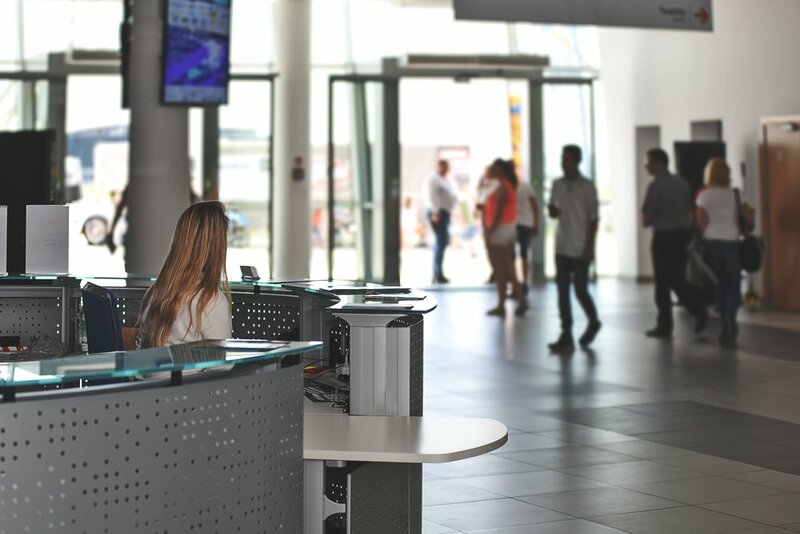 Traditionally, distributors have simply averaged these service costs and included them in their item mark-ups causing customers to potentially be over or under charged for their purchases relative to the actual cost to process their order. 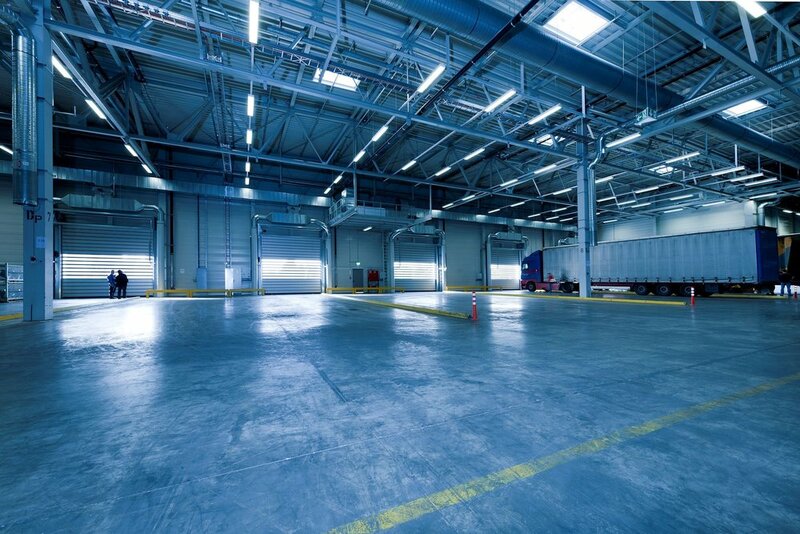 As more purchasing professionals are looking for distributors with online tools to help them do their jobs more efficiently, OptiQuote gives the customers greater control over the procurement process without the traditional negotiation ‘dance’ or ‘pencil sharpening’ with a distributor sales rep. 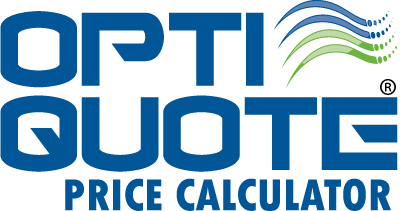 Unlike existing bracket pricing methods, OptiQuote is very exact and discounts can extend beyond truckload pricing. View below for an example purchase using the app. The simple to use application relies on cost analytics that run in the background of the app to generate optimum pricing. Contact us today for a walkthrough of the program.